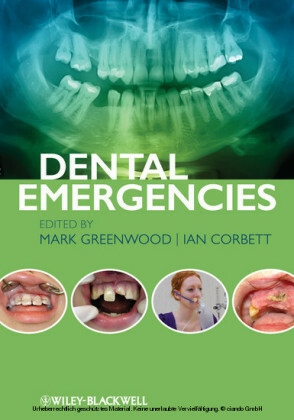 This book is a well-illustrated and comprehensive guide to the etiology, clinical manifestations, diagnosis, clinical management and prevention of dental caries. 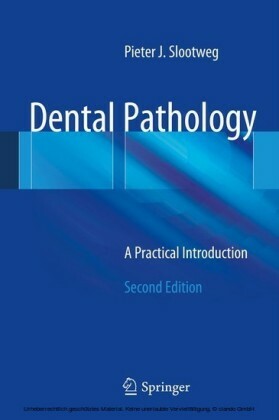 Current challenging problems in the field are analyzed and the latest research findings, presented. 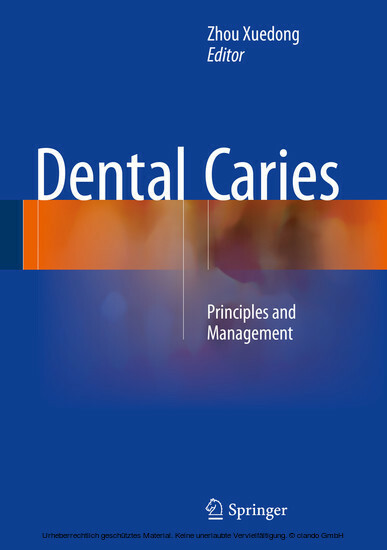 After an introductory chapter on tooth development, the relationships of biofilm and saliva to dental caries and the significance of the balance between demineralization and remineralization for the development of carious lesions are discussed. 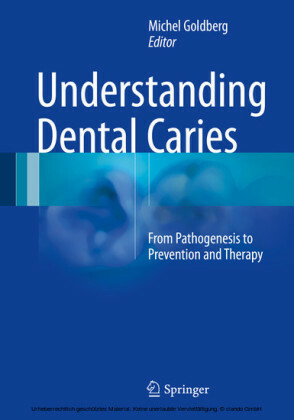 Subsequent chapters address the state of the art in diagnosis and treatment, the implications of disease burden for prevention and the association between systemic diseases and dental caries. Dental Caries: Principles and Management is intended for dental school students, practicing dentists and researchers in dentistry. 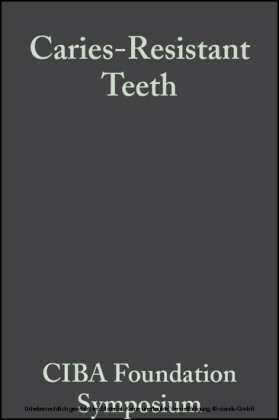 Dr. Xue-dong Zhou is a professor in West China School of Stomatology and also serves as the Dean of West China School of Stomatology. 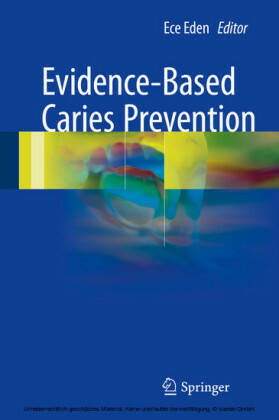 She has been working on caries research for decades, and has published many peer-reviewed academic papers in prestigious dental journals. 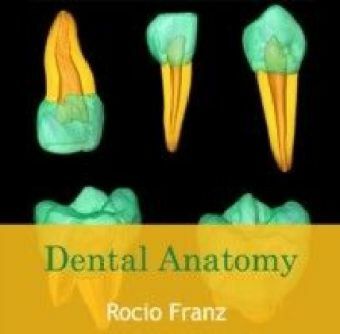 More than ten books in the area of dental caries and oral microbiology have also been published in Chinese, and have been widely used as reference book for dental students in most of dental schools in China.